The wildflowers in Kansas are blooming like crazy right now due to all the rain we have had. 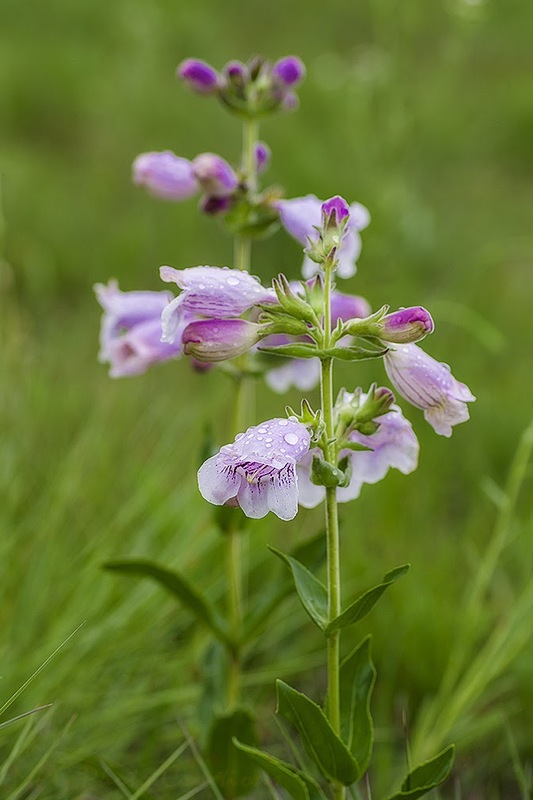 Speaking of that, the annual Wildflower Walk on Konza Prairie is this Sunday, June 4 at 6:30pm. It's a beautiful evening walk. I took this image recently after one of our rains of a Cobaea Penstemon in bloom. These are one of my favorite wildflowers with their color and shape. 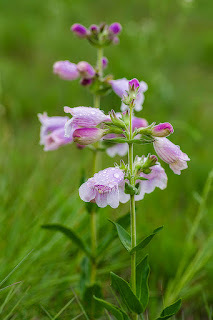 Remember, this Blog has pages of Wildflowers by color for your use in identifying what you see out there blooming. I have photographed and shared many of the common ones and a few not so common as well.